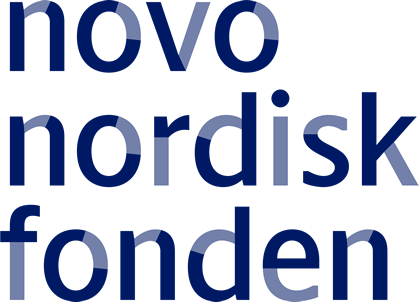 This is one of the six research projects that are recipients of a Challenge Program grant of DKK 60 million each from Novo Nordisk Fonden. This grant supports world-class research projects focusing on current global technology or health challenges. The Foundation awards up to DKK 360 million annually under the Challenge Program, with the themes varying from year to year. In 2018, it has awarded three of the new grants under the theme of Big Data in Biomedicine and the other three under the theme Design and Engineering of Biological Molecules and Systems.